Datix, an enterprise software consulting firm based in St. Louis, has long been celebrated for its sophisticated integrations. Unity, its flagship integration application, is a pre-built solution designed to seamlessly connect Epicor ERP® with an array of software, including CRM and eCommerce. Recently, they expanded their integration solutions by debuting Unity for HubSpot, a top Marketing Automation vendor. Marketing Automation software serves as a critical tool for developing customer relationships through digital marketing strategies, such as website content management, social media, search engine optimization (SEO), email campaigns and more. HubSpot earns the distinction of being a forerunner in inbound marketing and a user-friendly solution for small to mid-size businesses (SMBs). With a range of pricing plans and extensive educational support, companies of any size can easily take advantage of a variety of marketing tools to accelerate growth. Unity supports bidirectional data synchronization between HubSpot and Epicor ERP, eliminating tedious dual data entries and providing marketers with real-time access to customer contact information, sales history, shipping orders and more. Sophisticated reporting tools and total transparency enable marketing teams to track lead conversion and analyze the performance of marketing campaigns and strategies. By connecting HubSpot and Epicor, users enjoy greater efficiency and optimal insight, giving the entire workplace more time to focus on revenue-generating activities. In addition, Datix’s newest Unity application offers the same advantages as their existing integration platforms for Salesforce and Microsoft Dynamics CRM. Each pre-built Unity solution integrates software seamlessly, easily and affordably. 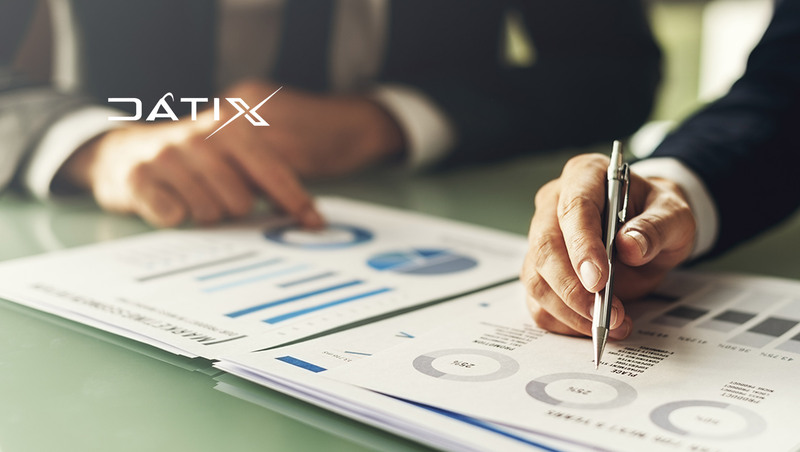 Datix’s expert consultants ensure the system is deployed quickly and updates and maintenance are seamless throughout the software’s lifetime.